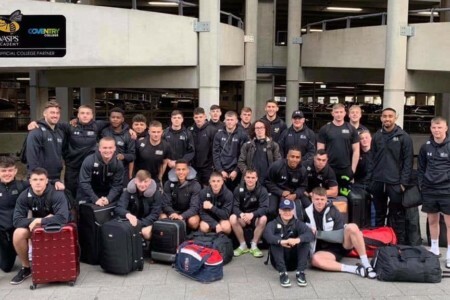 Jamal Gask-Clarke, a 17 year old student on the Coventry College Education Programme in partnership with Wasps Academy, has been invited to take part in the England 7s Academy Talent Identification Camp 2019. 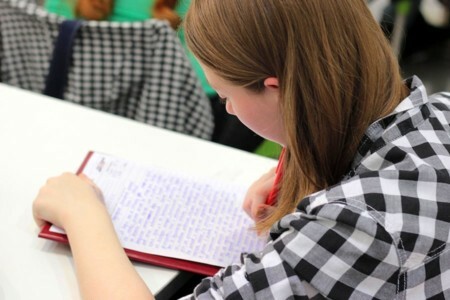 GCSE English and Maths mock exams are taking place in June. Portugal’s Rugby Youth Festival will see more than 100 teams competing from across Europe, USA, Brazil, Argentina, South Africa, Canada, Australia and New Zealand. 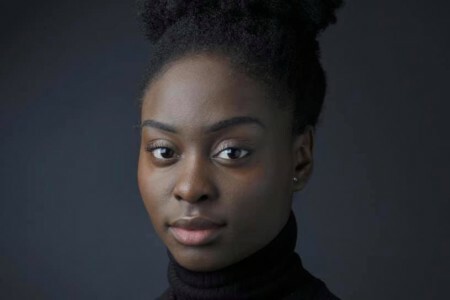 A talented young singer from Coventry is setting off on the next step of her journey after securing a place at a top music school. 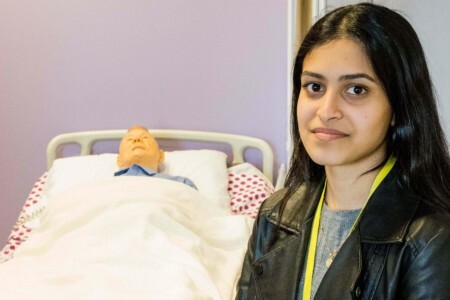 Sakina came to Coventry College to study a Level 3 Extended Diploma in Health & Social Care, where part of her course involved undertaking some work experience, which was organised with the help of a placement officer. 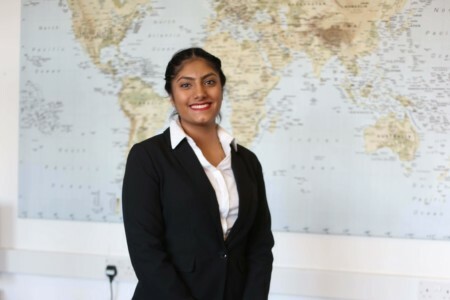 Samanta Sahota has always known what career she wanted to go into, from the first time she saw the cabin crew on flights, she knew she wanted to become a member of cabin crew herself. 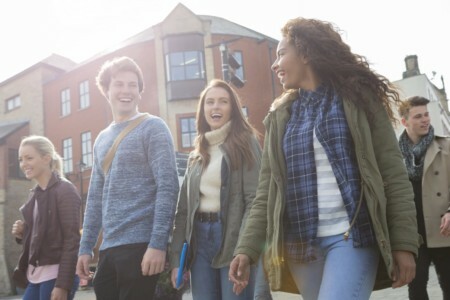 We have places available on our entry level Maths, English and English for Speakers of Other Languages courses, starting in April. 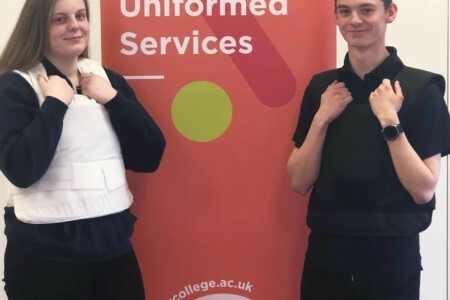 Coventry College has received a donation from SafeGuard Clothing for its Public Service course. 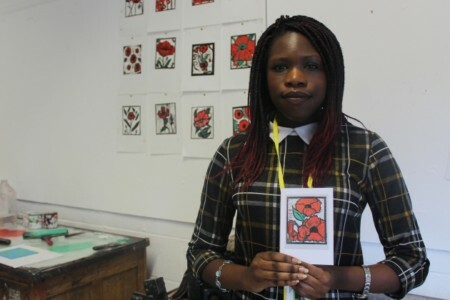 We share the stories of two inspirational women from Coventry College who are ‘Blazing a Trail’ in their own way. 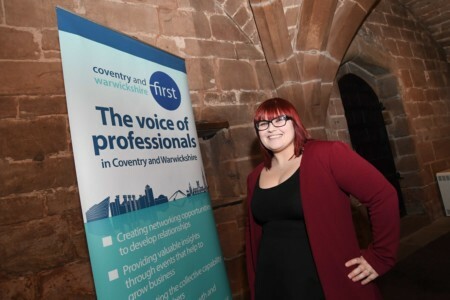 Kat Adams’ apprenticeship with Coventry College led to her taking on a role as a receptionist for Coventry PR firm Advent Communications. 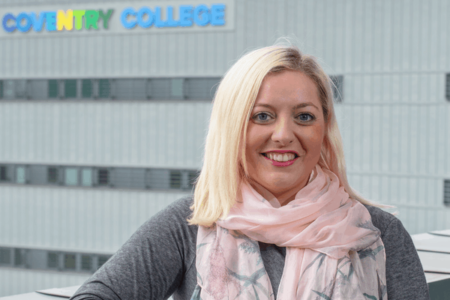 A Coventry College leader has urged businesses to use billions of pounds’ worth of unspent apprenticeship levy money before it is lost. 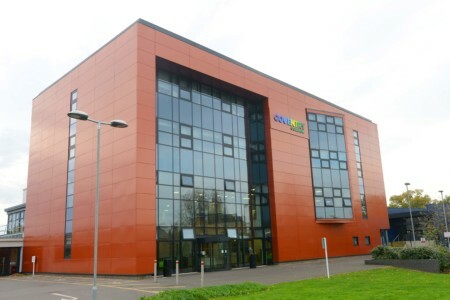 Coventry College offers an ever-expanding programme of more than 70 different apprenticeships, ranging from recruitment to painting and decorating. 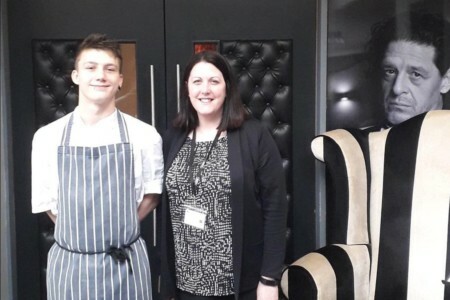 Congratulations to our Catering Team who have reached the semi-final of the Nestlé Professional Torque d’Or competition 2019! A young Coventry cricketer is set to receive elite training after being called up to the England Women’s Cricket training squad. 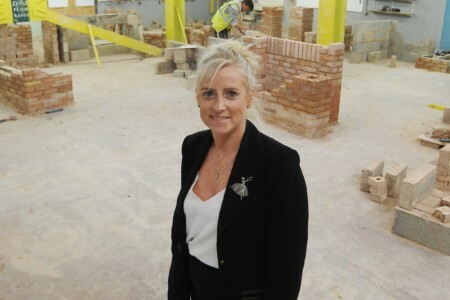 Coventry College will play a key role in completing two major contracts to offer learning opportunities for people from across the West Midlands who may not be able to access them. 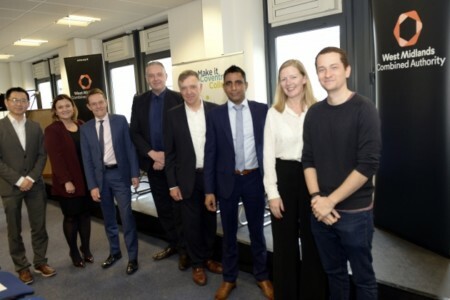 Coventry College hosted the first meeting of the new West Midlands Digital Skills Partnership – welcoming major political figures and business leaders to our city campus for the event. 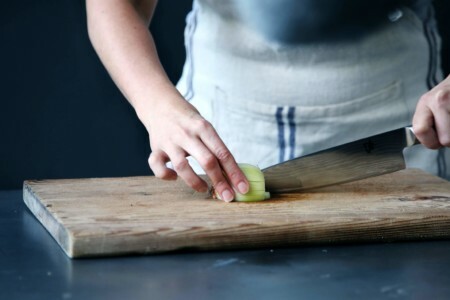 Success means different things to different people. It could mean working hard, fame or achieving goals. In Alin Stoica’s case, it’s all three. 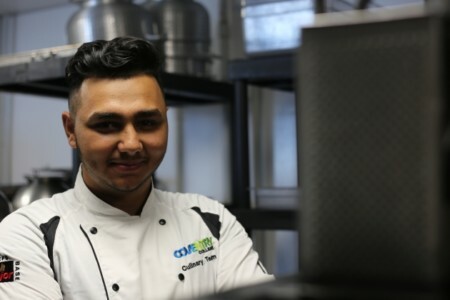 Alin is studying Hospitality and Catering at Coventry College, what makes him different to his peers is that he has the chance to represent the United Kingdom with his culinary skills. 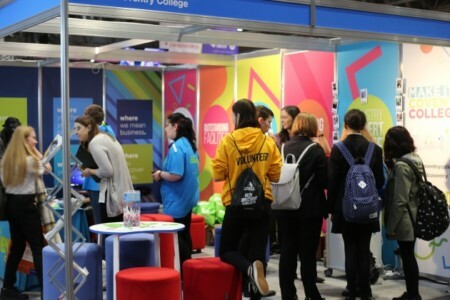 Students from Coventry College impressed the crowds at the UK’s largest skills, training and careers event in Birmingham, delivering a range of engaging displays to the public. 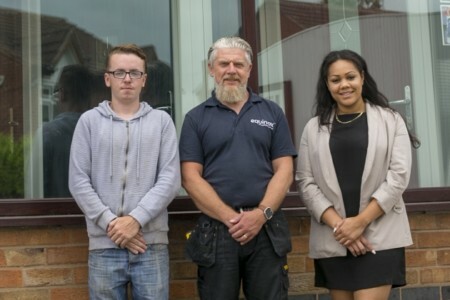 The City of Coventry Freemen’s Guild are looking for talented young people to enter this year’s Apprentice of the Year awards. 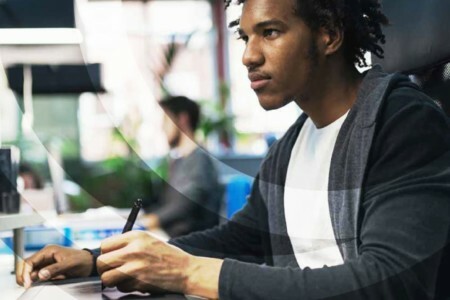 Coventry College is actively seeking to engage with local SMEs within the Coventry & Warwickshire area, who would be able to offer work experience placements to college students. A constant topic featured in the news at the moment is Brexit and what it means for us. 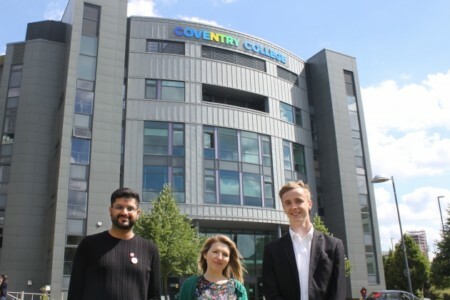 On the week commencing 18th July the College opened its arms to the BBC news’ Education and Social Affairs team, talking to students of the college, to focus on the opinions and views of young people.